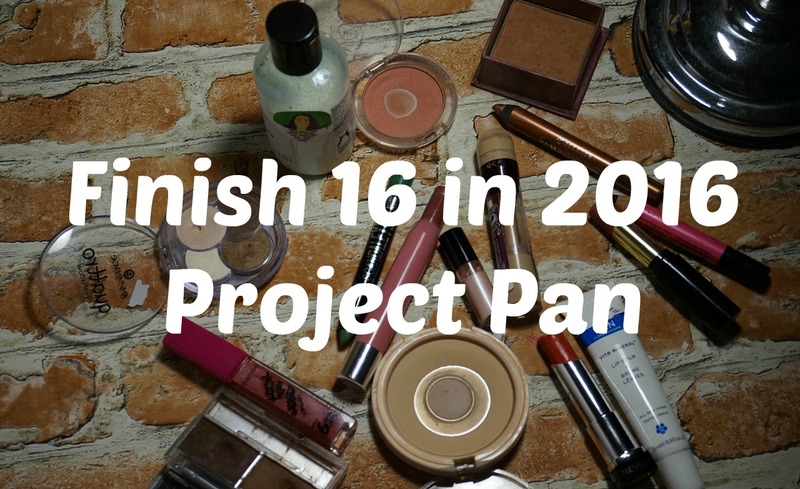 In 2015 I did roughly 3 project pans and I really enjoyed doing them but I only achieved limited success. I admittedly did better than expected and used products I would normally ignored but I didn't achieve what I wanted to. This year I am aiming to finish 16 products. I feel thiless products are acheiavle targets. Some are from previous pan challenges others haven't been included before. Another differenceis that I've weighed my products I won't list the Wight in this post as I haven't got my book with me but they will be listed in the next update. Revlon lip butter in candy apple. 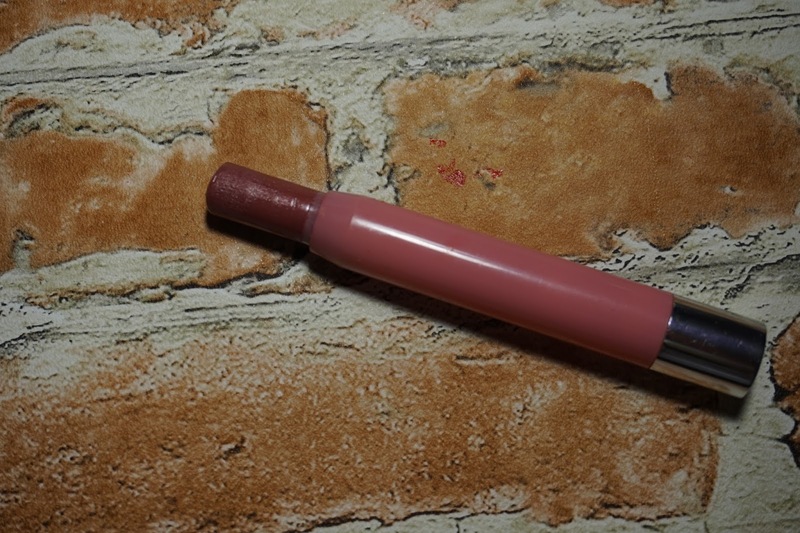 This is a very sheer colour but it can be built up for a stronger look. 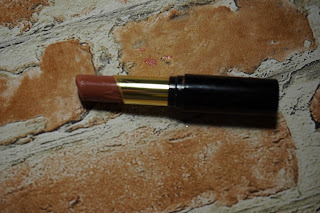 Revlon balm stain in honey. This is very much a your lips bit better sort of look. I've eaten to include this in a couple of pan challenges BT could never find it. I've never finished a product like this but have slotted a couple of you tubers who have so I want to include it. 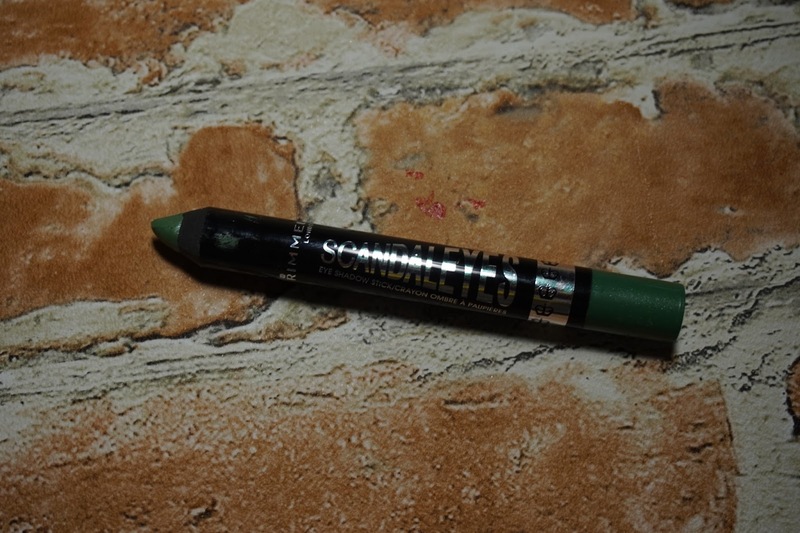 Rimmel scandaleyes gossip green - this is a shadow penail and is really lovely to work with anfd I should give it more love. 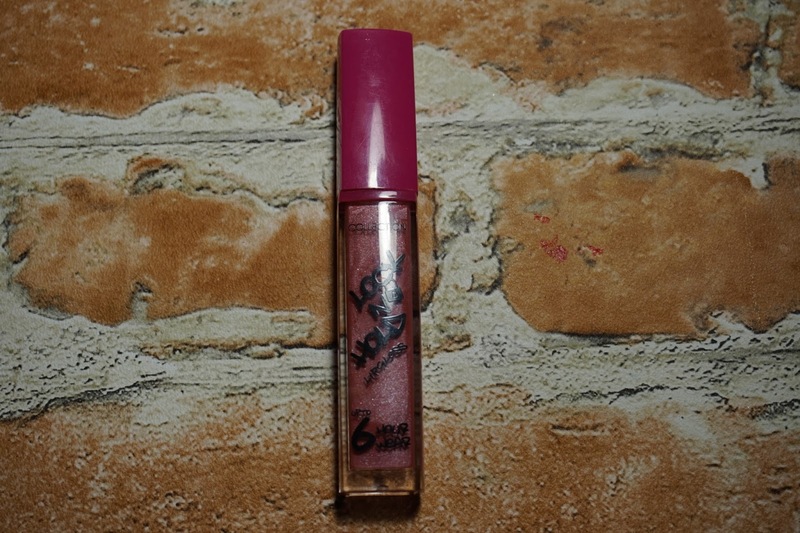 Collection Lip Gloss - This one is a bit of a risk as I have no idea how much is in this, I've had it for a few months and used it a few times. 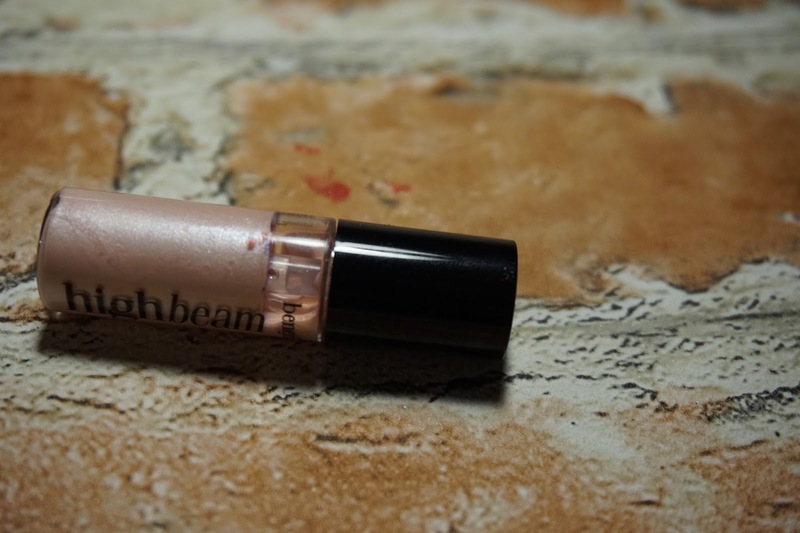 It has to be one of the only lip glosses I really like to use. 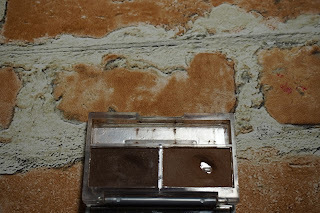 So Susan Dual Brow Powder - I'm aiming to finish the paler side. 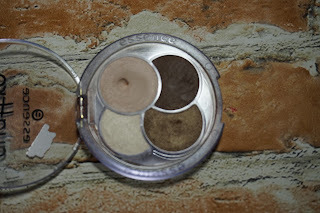 I've already hit pan and there is a lot of product left in this but it would be nice to finish a full product. 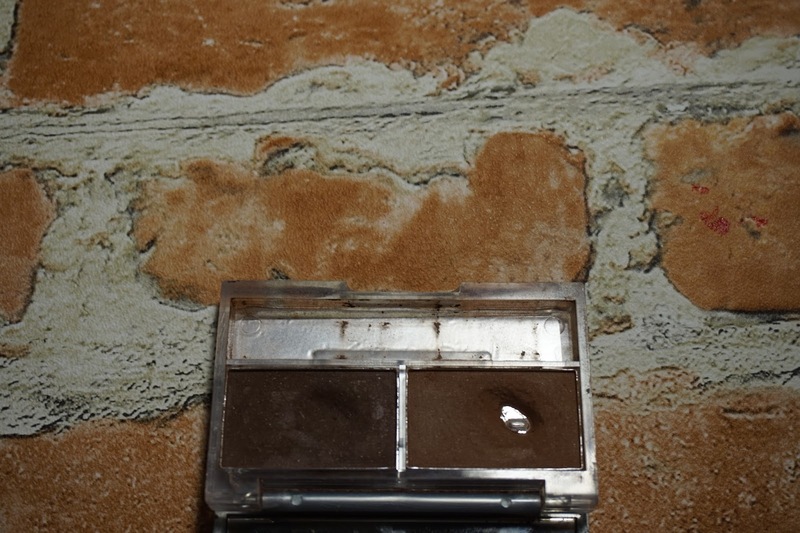 I'd also like to hit pan on the darker side. 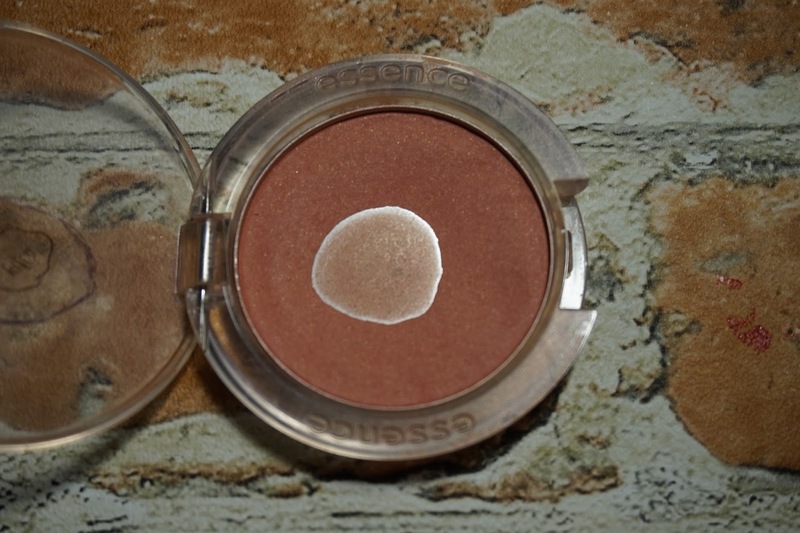 Essesnce Stay Matte Powder in Matte Beige. 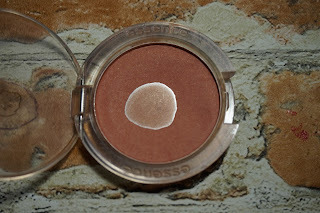 I have hit a significant amount of pan so this is a challenge to completely use up a product. 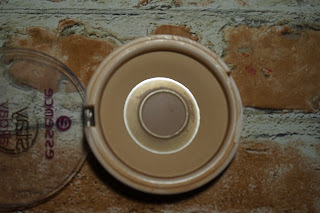 I love this product and I'd be tempted to buy a couple of back ups and get rid of all the other powders I've got as I just don't reach for them. Essence Quattro Quad - I wanted to pan a palette but when it came to picking on it felt a bit over whelming and I couldn't do it do I've opted for a quad. The pans on these are fairly deep so I'm not sure how well I will do with it but I enjoy using all the colours and feel like I can at least hit pan on three of them in the next 12 months. 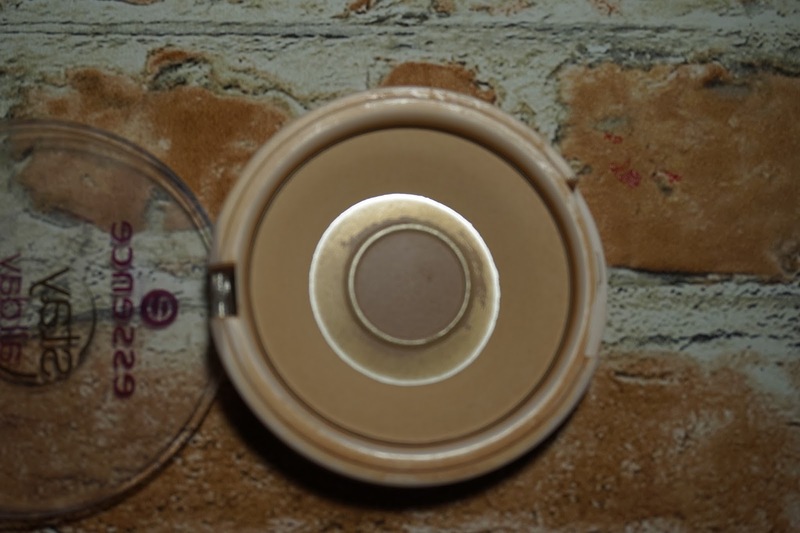 Essence Blush in baby doll.I had this in a previous pan challenge and my aim was to wear the pattern off the top rather than hitting pan but I achieved far more than I expected so I thought it would be another good one to include to try and use up a whole products. Benefit High Beam - This is a much unloved product. 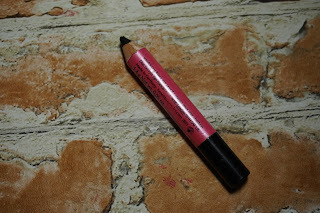 I think I'm a little afraid of it if I'm totally honest so I thought it would be a good way to see if I can get on with it or decide it's not for me and get it out of my make up collection. 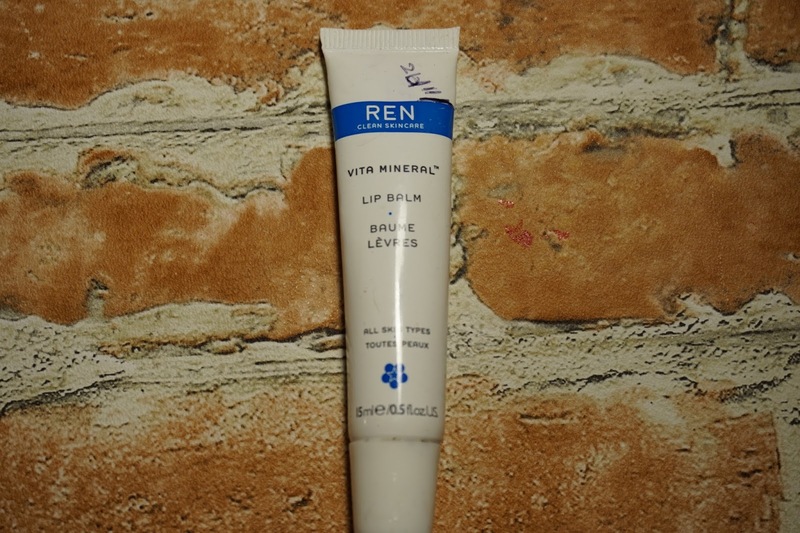 REN Lip Balm. 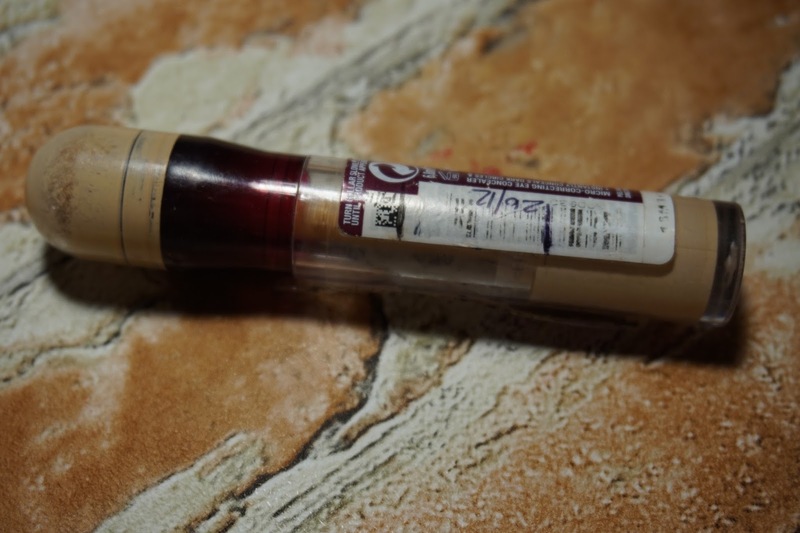 I like to include a lip balm in these challenges, mainly so I make sure I use one and always keep it on me. 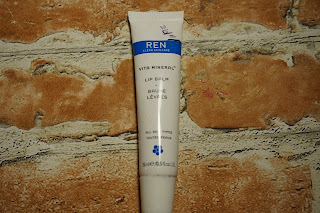 This has a good thick consistency and in the past I've used it before bed but in the colder months I think it'll be a good one to keep on me. 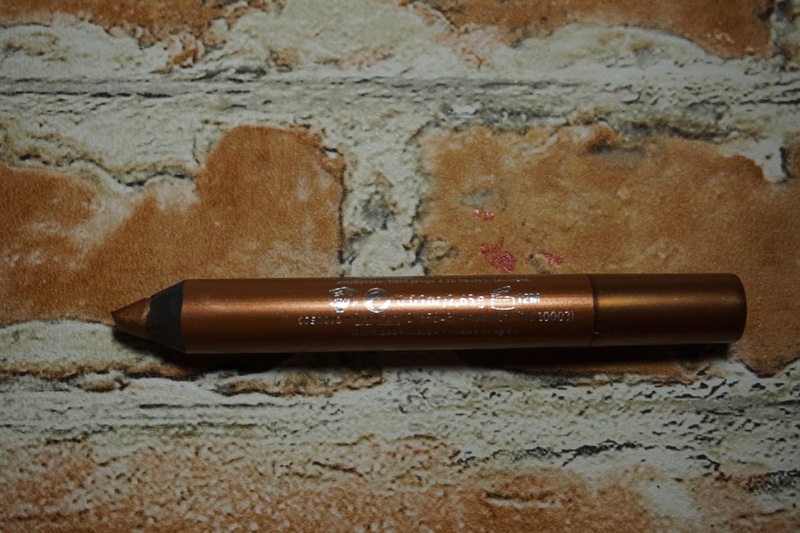 Essence Eyeshadow Pencil - I have a number of these and they are quite under used but I always enjoy them when I do. This one is broken the lead tries to fall out. 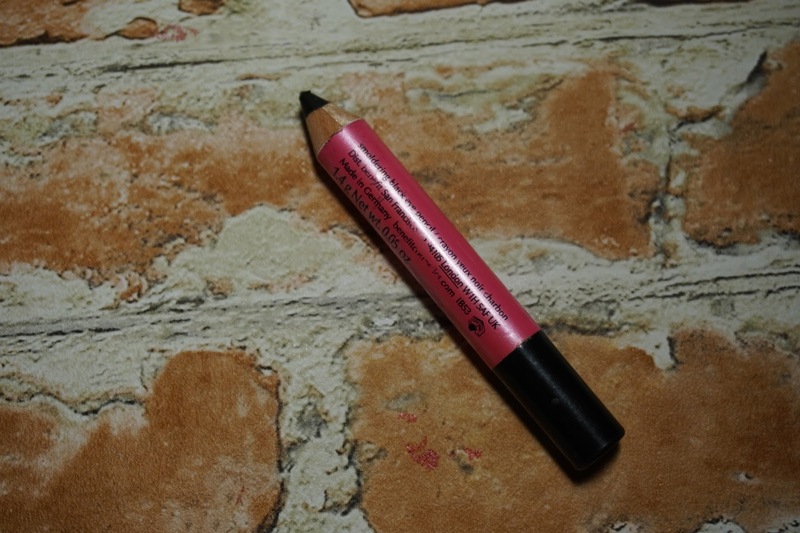 Which I didn't realise when I picked it so I'm hoping to get some use out of it before it's time to throw it away. Makeup Revolution Lipstick - Another one from a previous pan challenge. 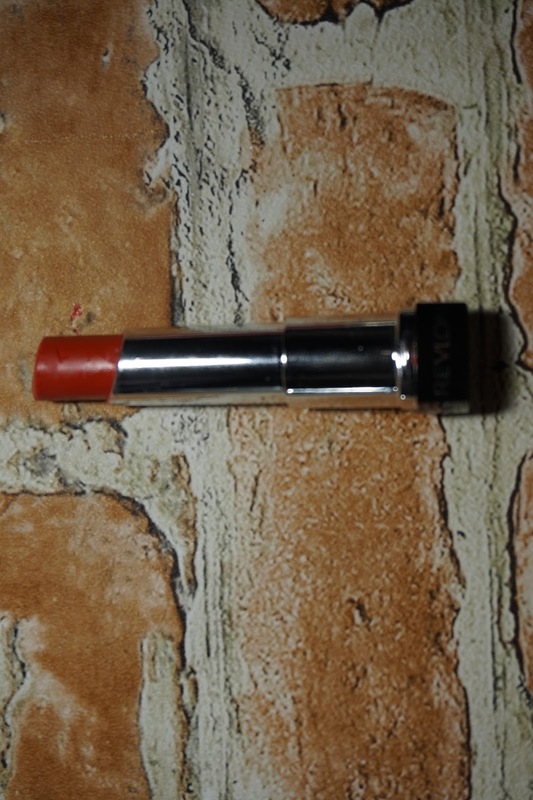 I did well with this lipstick. I didn't like the colour initially and decided to include it to try and get some use out of it in that challenge but I loved it from the first use. It will be a shame to see it used up but I feel like it will feel really good to use a full product. 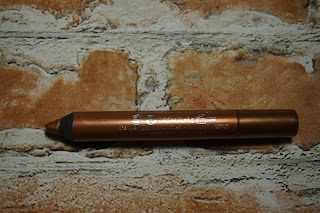 Benefit Eyeliner - I used to swear by this and used it loads when I first got it but I stopped using it and because I've had it for quite a long time I feel like I should give it some love again. 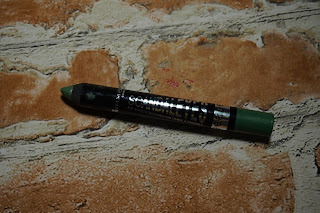 Maybelline Eye Eraser in Light - Another carry over from the previous pan challenge. I did well with this and you can see the two lines so I'm confident I can use this. 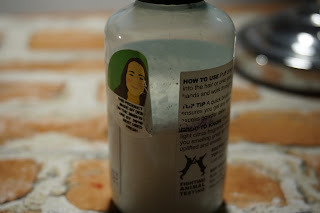 Lush Dry Shampoo - I've had this for a while and I go through phases of loving it and really disliking it. 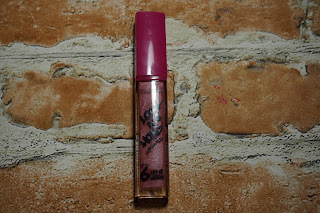 I keep going back to the old faithful batiste but I want to use this up and I think including it might discourage me from buying batiste and make me reach for this.